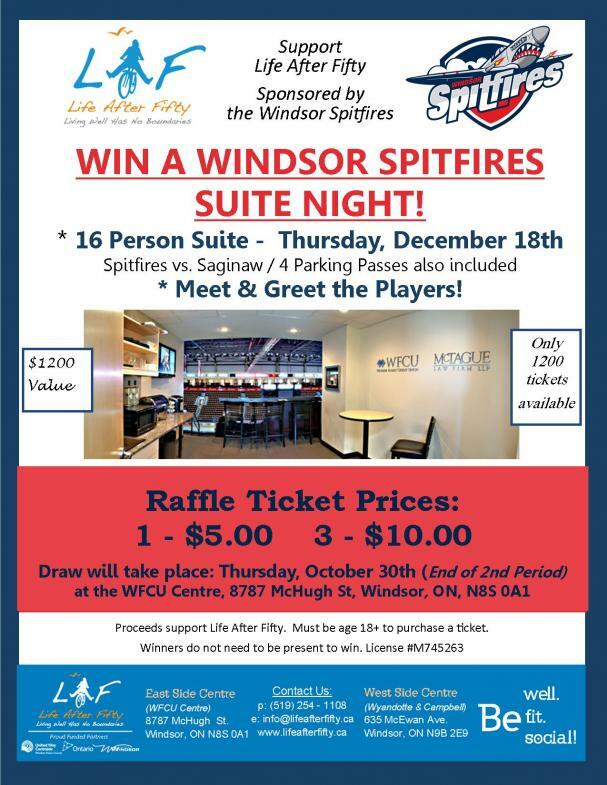 WIN A WINDSOR SPITFIRES SUITE NIGHT! * Meet & Greet the Players! 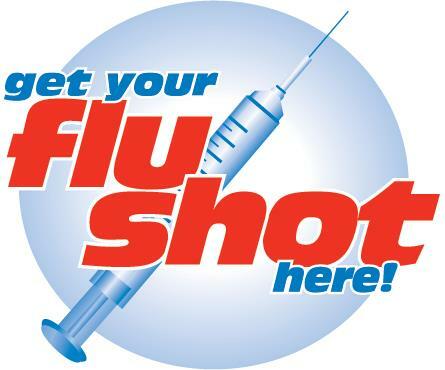 Flu Shot Clinic- Coming to LAF! 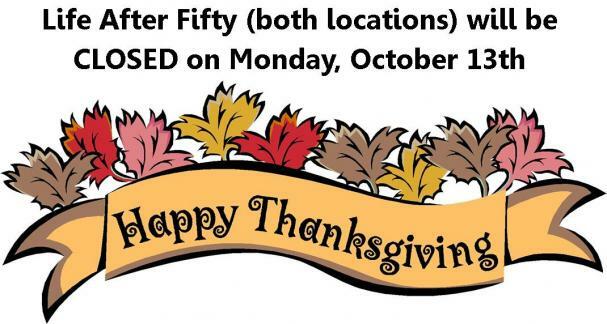 for a Flu Shot Clinic - All are welcome! 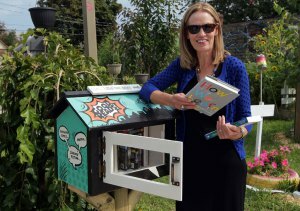 Rotary partnered with the Windsor Public Library and Life After Fifty, where volunteer woodworkers built the book bins designed to sit atop waist-high stands offering a mini-collection of reading material.